Karim Benzema is the only player in the squad keeping the competitivity and showing his level during the whole season. Again, the Frenchman found the net -he has scored the last 5 goals of the team-, to avoid a new defeat (1-1) against Leganés in a terribly boring game, difficult to watch in an unusual Monday evening. In this Holy Week time, Real Madrid have no time to redeem themselves but look of pain after the disaster season. The worst news is that this is not over, but they have to play another 6 games to finish the year and then think in the holidays or in which team will these players work after the summer. 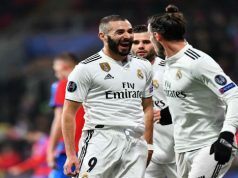 Because they only give us boring and tedious games, with only Benzema keeping up the level supposed for the badge they all wear on their chest. It’s especially painful if we think that this is a Champions League week. Meanwhile, Los Blancos are playing 10 kilometres south of their stadium against Leganés in a Monday evening. And the result could be the only positive thing, because they rescued a point, although, with the Champions League qualification for the next year granted, there is absolutely nothing to play for. It should be though. Because many of these players don´t know if the manager will count with them for the next project. However, they don´t seem affected, as the level is very low, playing without pace or willingness. Zidane decided to keep Bale out of the team and the Welshman only played the last 10 minutes of the game. Another punishment for the Britishman. Also Llorente, Ceballos or Reguilón had no minutes during the game, whereas Marcelo, Toni Kroos or Luka Modric are showing poor performance after poor performance. In this group we can also include Marco Asensio or Isco Alarcón. About the game, there is not much to say. It was completely boring, with few shots on target and danger for the goalkeepers. 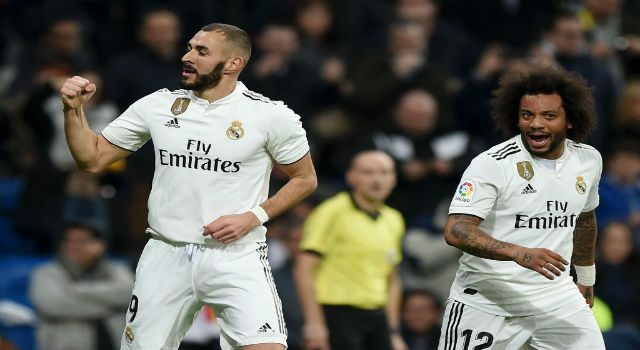 Leganés scored in the first game thanks to a good play by Silva, whereas Benzema drew in the second half in his second shot getting the ball from the goalie. Leganés are completely safe with 41 points and looking to Europe, whereas Los Blancos are suffering an agony in this Spring time.